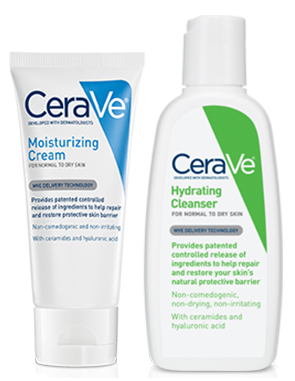 Here’s an awesome skin care FREEbie for you – head over here to snag a FREE CeraVe Gift Box! It looks like you’ll get moisturizing cream and hydrating cleanser in your box. My dermatologist recommended this product to me, so I’m super excited to give it a try for FREE! Just fill out the short form to get yours!